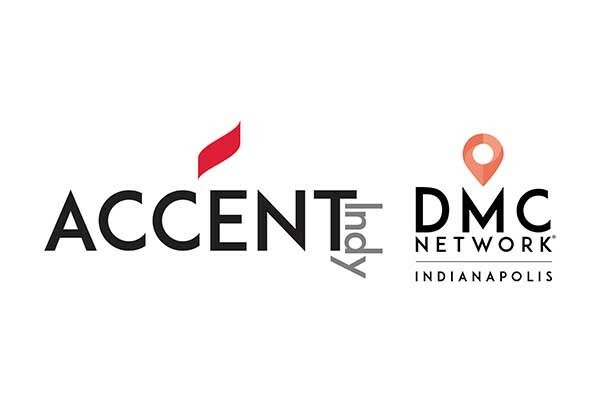 Accent Indy, a DMC Network Company, is the only accredited destination management company (ADMC) and the only DMC to have not one, but four certified DMC professionals (DMCP) on staff in Indiana. The longest tenured DMC in Indiana, Accent has been providing professional, innovative, and logistical solutions for all meeting and event needs in Indianapolis since 1989. Accent is also the most recognized Indiana DMC through local and national industry awards. Services include creative and themed events, decor, entertainment, tours, activities, transportation, citywide shuttles, event staffing, program logistics, and airport meet-and-greets. Accent is the chosen member of The DMC Network, an exclusive consortium of the leading, independently owned destination management companies across North America and is also a certified women-owned business (WBENC).